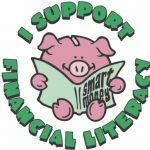 April is Financial Literacy Month – Let’s Celebrate! Financial education is the premier core value of the Credit Union Movement and April is the perfect time for you to share your support for financial literacy with your members, staff, and the communities you serve. Celebrate Financial Literacy Month at your credit union and help support these important programs. The Foundation has awarded $500,000+ in financial literacy grants and programs. Please Help Keep These Programs Alive! 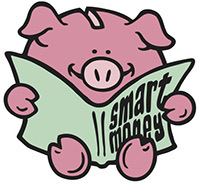 Designate all or a portion of April as your credit union’s Financial Literacy Month observance. Inform your staff about the idea, especially frontline staff who work directly with members. Ask your staff to invite every member they serve to support the Foundation’s financial literacy programs. “Would you like to make a donation in support of financial literacy?” Suggest a donation as small as $1. Donors receive a donor sticker or a donor sign that they add their name(s) to and display in your lobby area(s). At the end of your Financial Literacy Month observance, forward the donations to the Foundation where they will be used for local financial education programs. 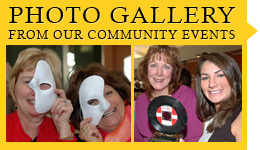 Click here to see your fellow credit union colleagues celebrating Financial Literacy Month! Click here to download a sample newsletter article. 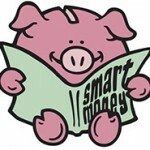 Click here to download our “Smart Money” artwork. 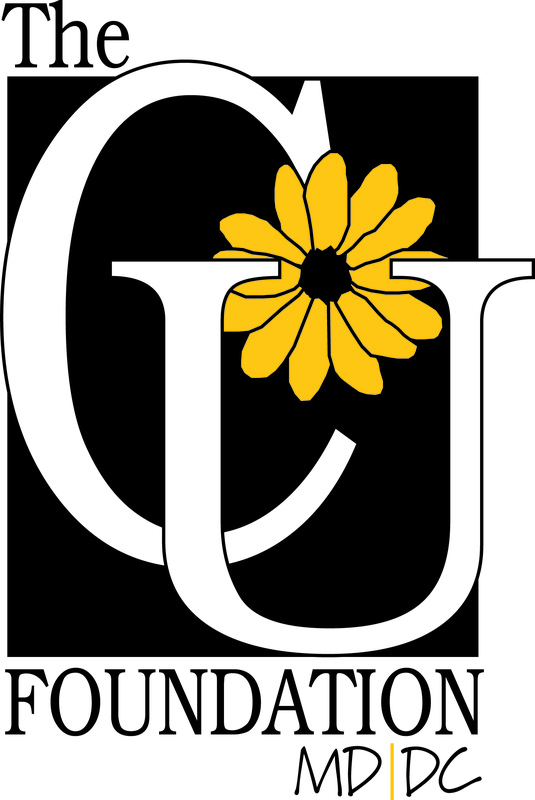 Click here to add the Foundation’s logo to your promotions. *If you have been challenged to participate in the Financial Literacy Challenge, select your challenger's name here. Challenge winner is determined by the credit union that raises the most per member (Total raised /total membership). Results published in May. Signs are 5 1/2" X 8 1/2"
How Many Member Recognition Stickers Do You Need? Stickers are 1 1/2" round & come on a roll. How Many 2 1/4" Mascot Buttons Do You Need For Frontline Staff? 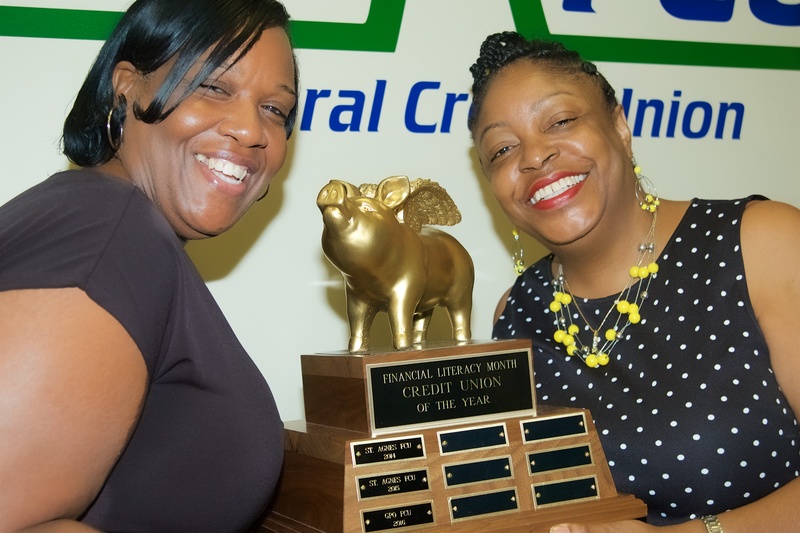 Issue A Challenge To A Credit Union Colleague! 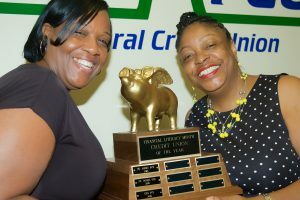 Now you can issue a challenge to a credit union colleague – see who can raise the most during Financial Literacy Month! Issue A Financial Literacy Challenge Now! Click Here To Get Started. Support Financial Literacy – Request your Financial Literacy Promo Kit and supplies today!